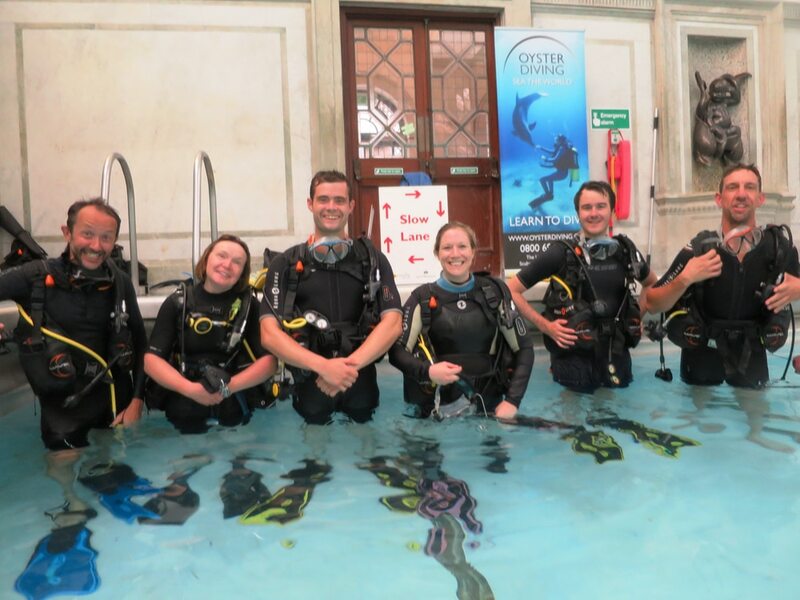 On the 14th July, Oyster Diving held the first ever Underwater Summer Games: a series of Olympic style sports for scuba divers at The Marshall Street Leisure Centre in Soho, London to raise money for Excellent Development and The Scuba Trust. The championships included events such as the Underwater Discuss, 60 Metre Sprint with No Fins, 60 Metre Sprint with Fins, Fastest Underwater Equipment Exchange in pairs, Fastest Tired Diver Tow, which team could make a 3 litre cylinder last the longest, and fastest to set up their scuba equipment. “I am really happy to be supporting the Underwater Summer Games as it is for two great causes. As well as dancing on ice, one of my other passions is scuba diving, so this event is close to my heart. Having it in Central London makes it easy for divers to reach and go out and celebrate their victories afterwards. Oyster Diving have done a great job putting this event together and I hope that this will be the first of many annual events”. 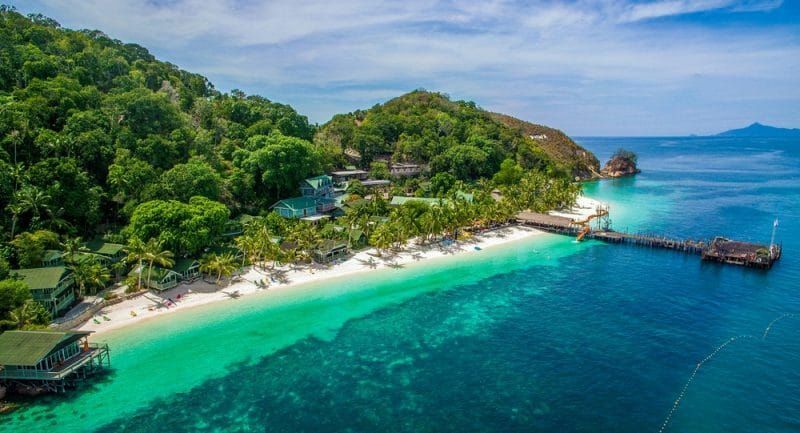 About Oyster Diving: Oyster Diving are a multi-award winning PADI scuba diving school that offer a variety of professional PADI scuba diving course around the UK such as private lessons, group diving holidays and children’s scuba parties and an active dive club. About Excellent Development: is an international charity that helps people around the world living in drylands to build sand dams enabling them to access clean drinking water therefore being able to grow enough food to feed and support their families. Sand dams have been used for thousands of years and they are a proven way of supplying communities with a lifelong stock of clean water, changing thousands of people’s lives. About Scuba Trust: The Scuba Trust helps those with disabilities to experience the wonders and freedom of scuba diving. 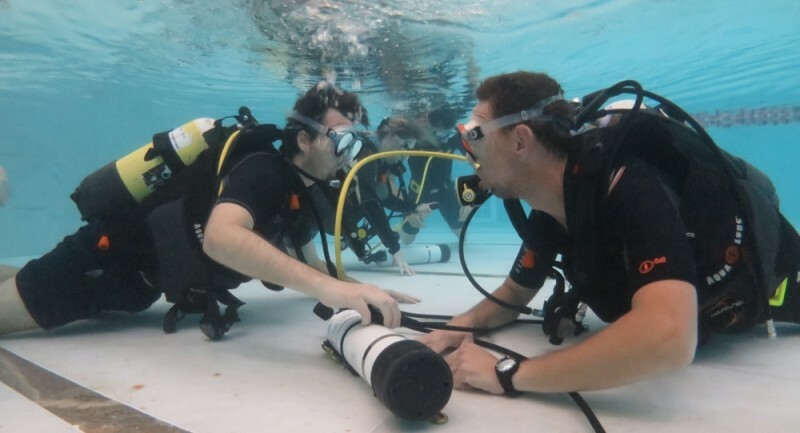 The Scuba Trusts aim is to deliver a level playing field by arranging the appropriate training and obtaining the much-needed funding to subsidise applicants who, due to disability, encounter difficulty in finding suitable instruction and who may face a greater outlay for training and recreation diving after certification. For more information about Oyster Diving, visit their website by clicking here.